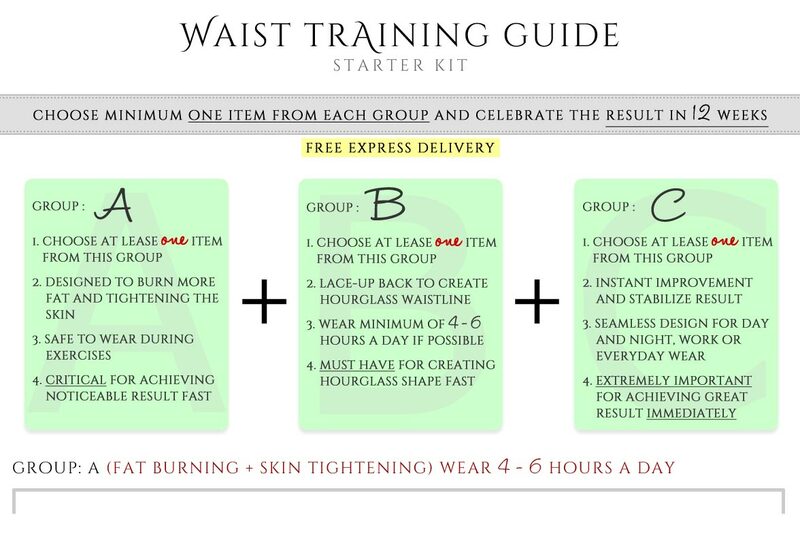 Waist training products in group A will help you burn more fat around your waist area. 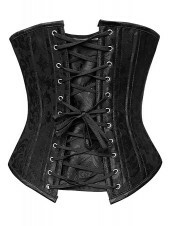 These waist trainers are recommended to wear at least 4 to 6 hours a day. 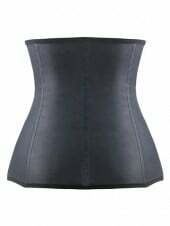 Waist training products in group B will not only help you shape your waistline to be 2-4 inches slimmer, but also help you to create hourglass waistline. 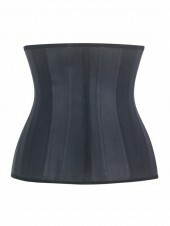 These waist trainers / hourglass creators are recommended to wear at least 4 to 6 hours a day to achieve permanent result fast. Extra comfortable bodysuits and shapewear in group C help you to maintain your waist training result during the day and night . 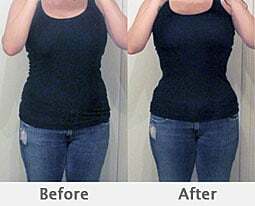 Achieve fast and effective waist training result must have. products in group C are recommended to wear when you are not wearing group a & b products. 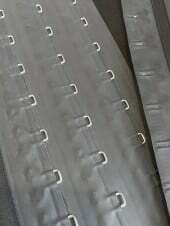 they are suitable to wear during sleep.